This week, we welcome Sarah Hu to the podcast. Before moving to Dayton, Sarah lived in China for six years and got the privilege of witnessing the incredible prayer life of her mother-in-law, "Hallelujah Mama." Today she shares her learnings with all of us, about praying LOUD for the least of these and beginning and ending every interaction with a heartfelt Hallelujah. Sarah, wants to live in a world where we "share our similarities, celebrate our differences" (a quote from M. Scott Peck). When she's not caring for her two kiddos, you can find her drinking all.the.coffee, cooking authentic Chinese food (the spicier the better), or dreaming about her next travel adventure. Her favorite Scriptures are Isaiah 40:8, John 3:30 & Romans 10:13-17, NLT. 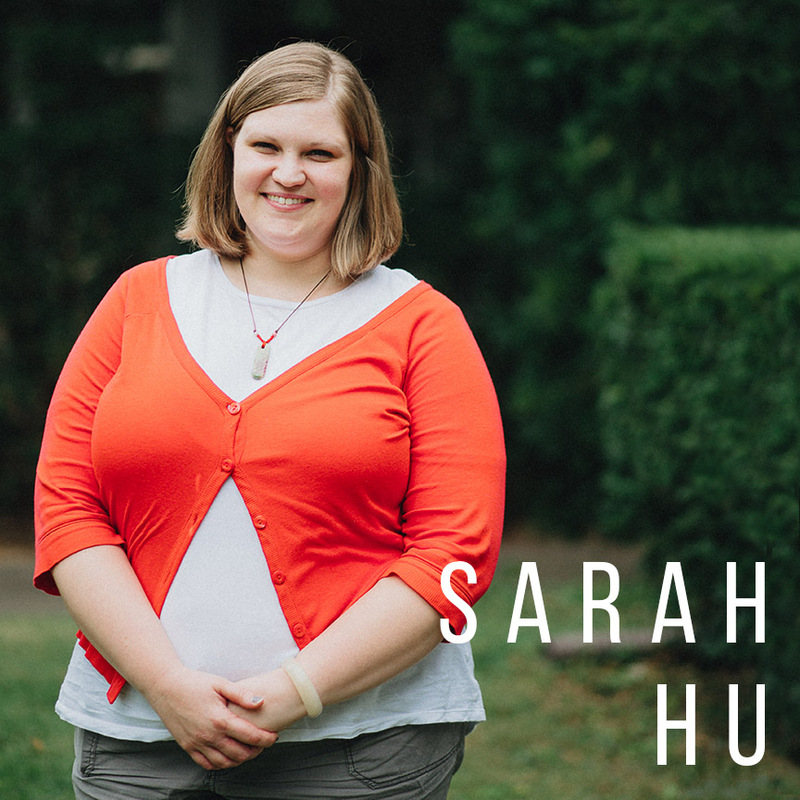 Connect with Sarah on Facebook or Instagram @hu_sarah.